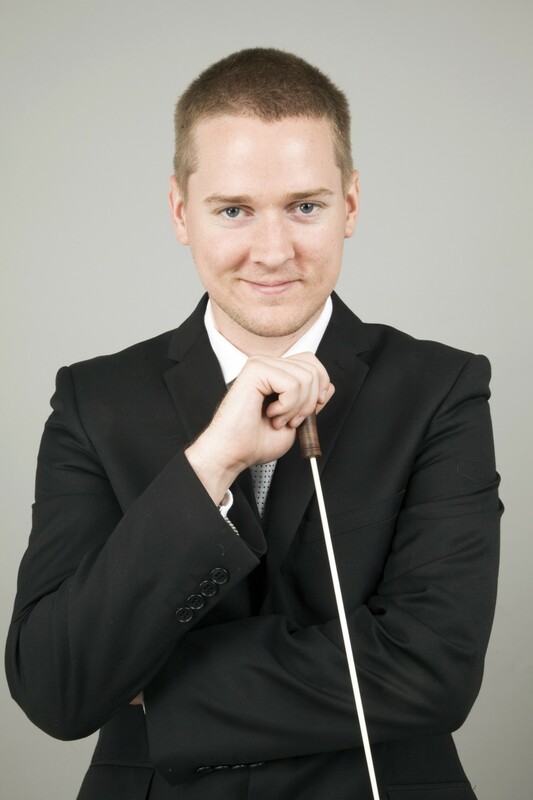 Jonathan Crowhurst completed the first part of his music education at Maidstone Youth Music Society where he held the position of principal oboe in the Maidstone Youth Orchestra and Maidstone Youth Wind Orchestra. Jonathan then joined the Kent Centre for Young Instrumentalists, now Kent Academy of Music, in 2003. He was also a member of the Kent Youth Choirs for four years touring Austria and Holland and also played in the Kent Youth Chamber Orchestra. Jonathan continued his studies and graduated with a BMus (hons) degree from Goldsmiths College, University of London in 2008. He conducted the chamber choir and was principal oboe of the college Sinfonia performing in the UK Premiere of Sergei Prokofiev’s Songs of Our Days, as well as contemporary works by Schnittke, Saariaho and Charles Ives. Jonathan has been a member of the Holst Singers, London Philharmonic Choir, BBC Symphony Chorus, Londinium Voices and was one of the first beneficiaries of the Young Professional Singers Scheme with the Philharmonia Chorus, performing in a number of acclaimed performances in many of the UK’s leading venues, including the Royal Festival Hall, Royal Albert Hall, Queen Elizabeth Hall, Barbican, St. Martin-in-the-Fields. He has had the privilege of singing and playing with some of the nations and the world’s greatest conductors, including Kurt Masur, Vladimir Jurowski, Stephen Layton, Danielle Gatti, Yan Pascal Tortellier and most recently with Esa Pekka Salonen, the current principal conductor of the Philharmonia Orchestra. 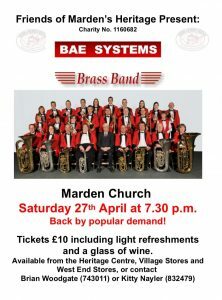 In 2010, he was appointed Music Director of the concert band Maidstone Wind Symphony. During his tenure, the ensemble has grown to be regarded as one of the finest of its kind in the UK. Jonathan has collaborated with internationally acclaimed artists, such as clarinetist David Campbell, trombonist Brett Baker and euphonium virtuoso David Thornton. He has also premiered and commissioned many new works for band, including works by composers Frank Ticheli, Peter Graham, Philip Sparke, Peter Meechan, Johan de Meij, Simon Dobson, Jeff Tyzik and Rob Wiffin. In 2013 Jonathan founded the National Concert Band Symposium, a new organisation and event dedicated to the development and promotion of concert bands across the UK. The first event is due to be held on Saturday 5 July 2014 at the Colyer Fergusson Building in Canterbury.